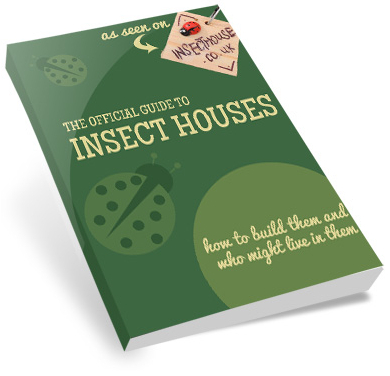 Insecthouse.co.uk is a personal website which aims to educate and entertain by providing information about all things invertebrate and creepy-crawly. You’re welcome to access insecthouse.co.uk on the following terms – we hope you’ll agree they’re commonsense and reasonable but if they don’t suit you, please stop using our website and please delete or destroy any copies or downloads you may already have made. Access is provided for your personal and non-commercial use and may be withdrawn, limited or amended at any time. You may draw the attention of others our website and its contents, and you may link to our home page provided this is done fairly, legally and not in a manner which might damage our reputation. You may not link to any other page of our website and you may not frame our website on any other site. You may not suggest any form of association, approval or endorsement on our part where none exists.